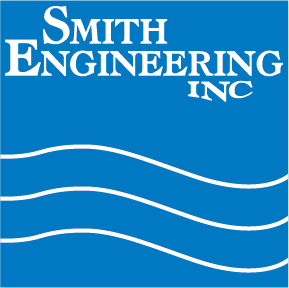 Smith Engineering’s International installation team recently returned from two weeks of work in Costa Rica. During the course of the visit, equipment and loop additions were completed at St. Jude Medical, and upgrade work was completed on systems at Covidien and Entegris. The St. Jude addition was a particularly complex project and required significant coordination with the St. Jude Facilities team, as well as Smith Engineering’s Central American partner, Aquametric SA. Big hours were logged to meet a tight deadline with the customer, and ultimately the deadline was met. Upon completion of the project, the Smith team was able to take a couple days for some well-deserved R&R in one of the world’s most fabulous vacation/adventure locations. St. Jude Medical, Costa Rica.